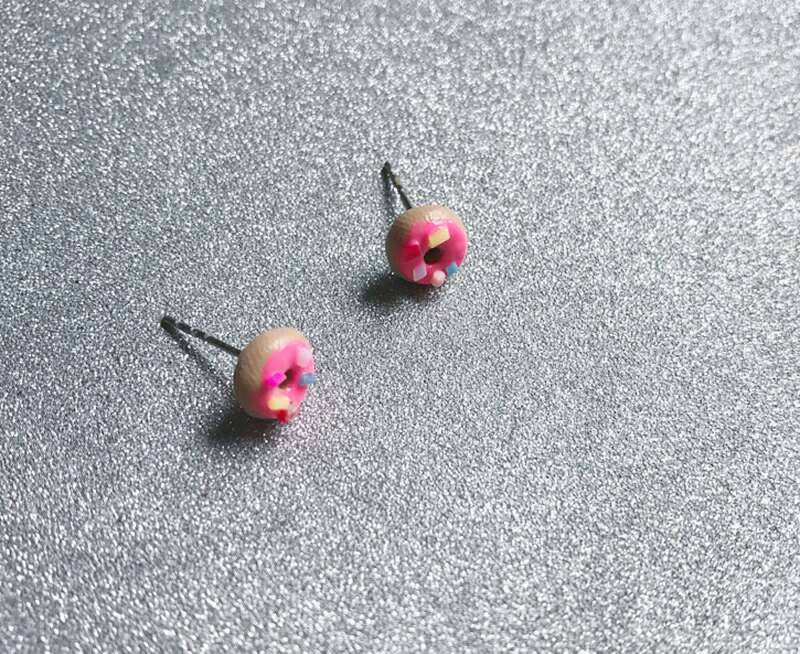 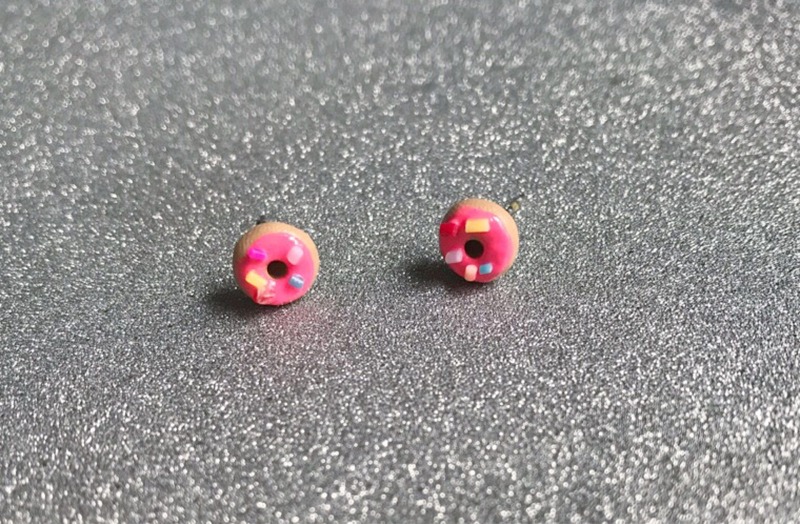 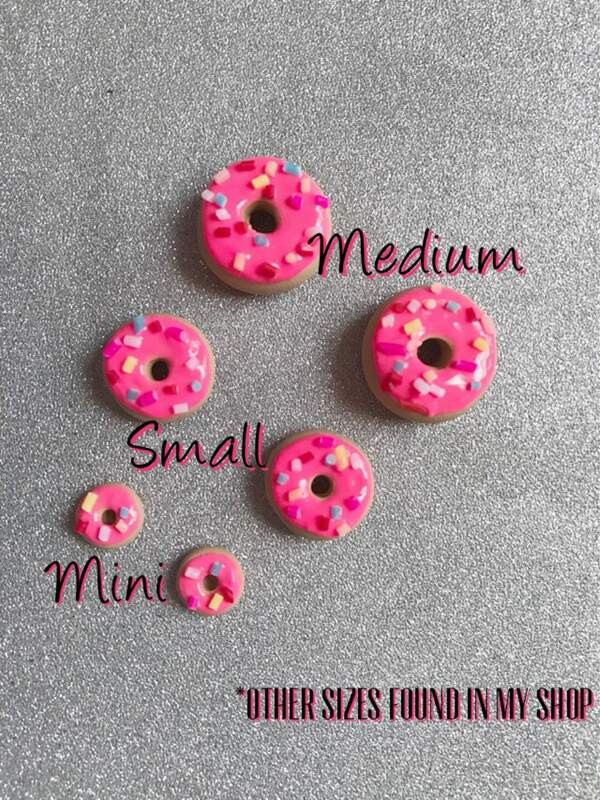 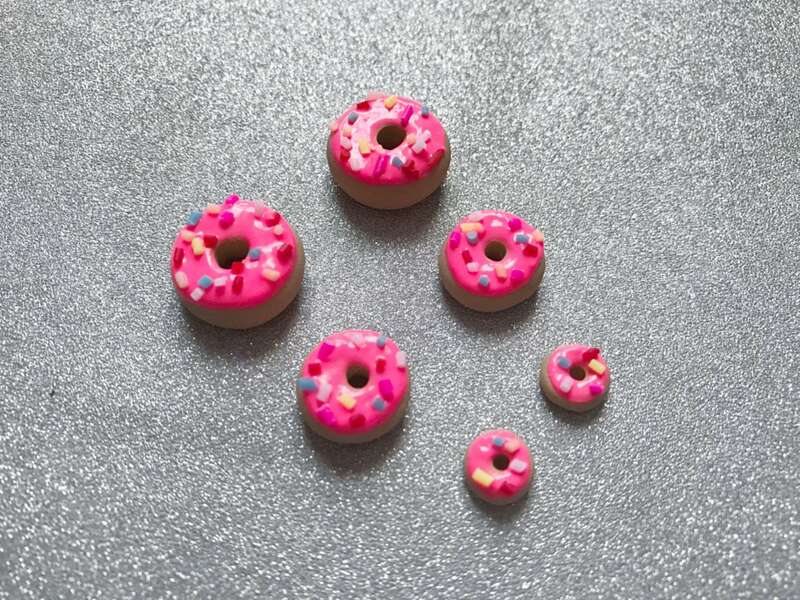 -These mini donuts are handmade using polymer clay! 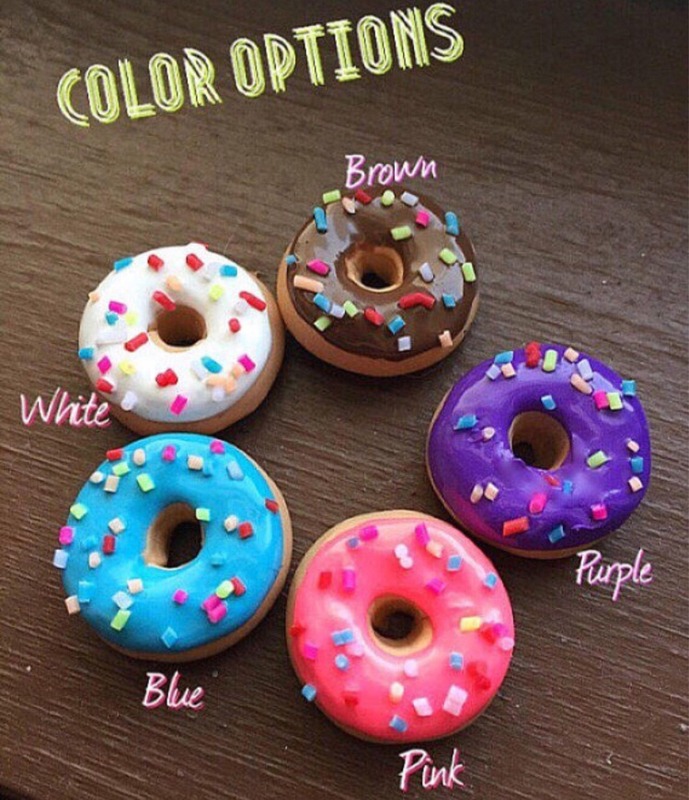 -They are made in 5 different colors; Pink, Purple, White, Brown, & Blue. 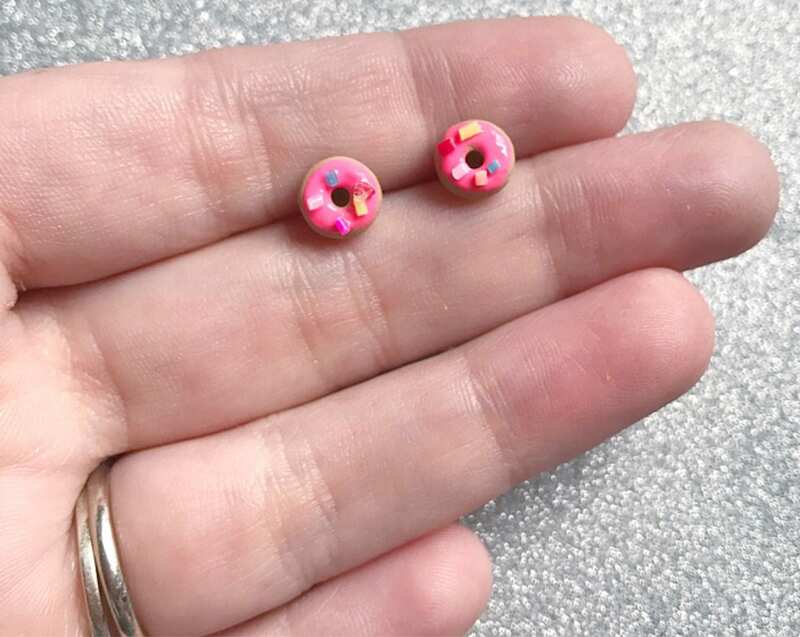 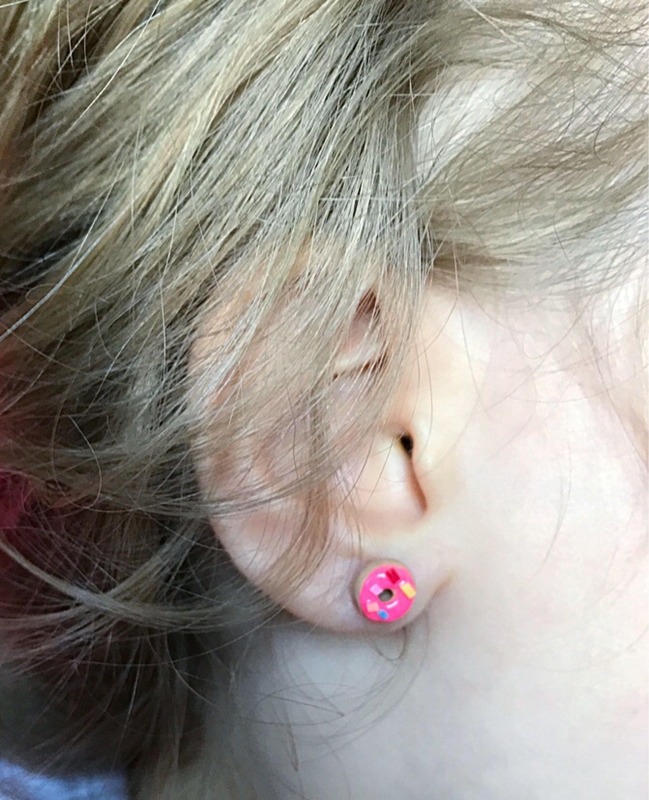 -They are available in 2 different Earring Metals so please choose between Stainless Steel OR Titanium! 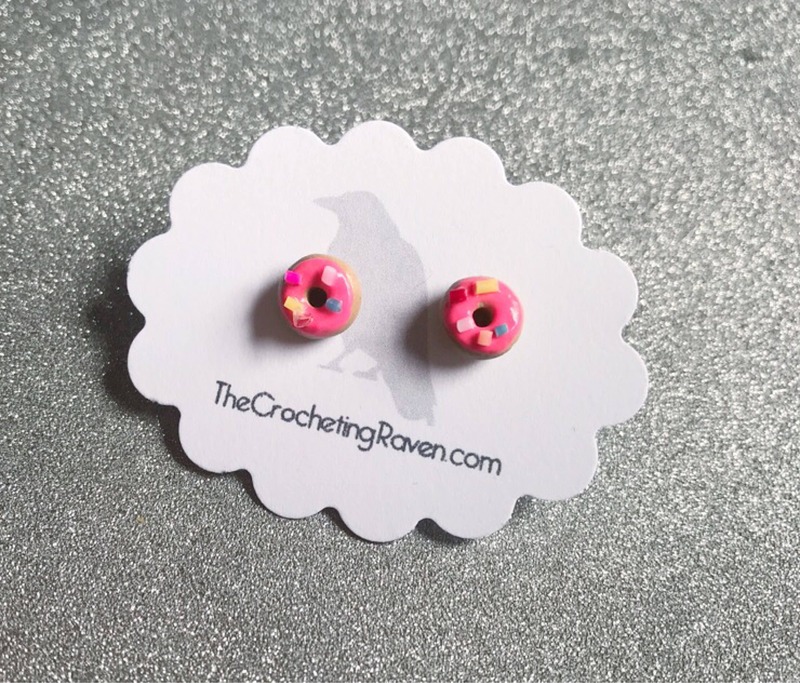 They are mailed in a jewelry box & pink poly mailer.